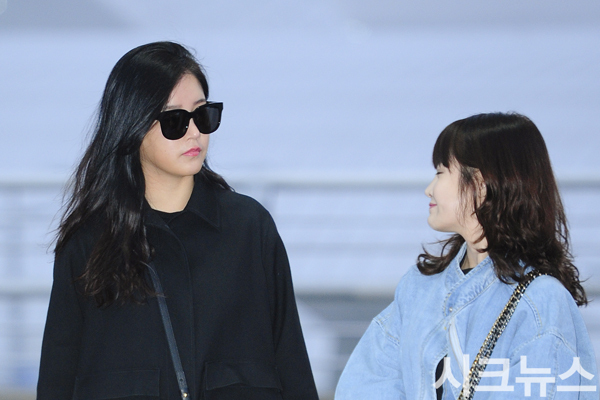 T-ara is off to Macau! The group will be there to attend the 'Yin Yue Tai V-Chart Award' which will be held tonight, April 8. Let's check out their beautiful pictures from the airport.